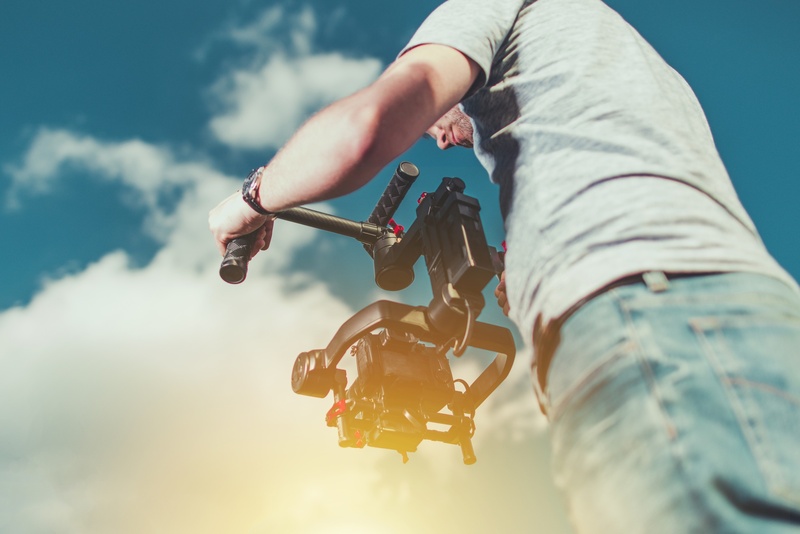 Serving the needs of organizations and business of all sizes, government entities, non-profits, and individuals, Rose Colored Productions (formerly Bric Productions) is a full-service video production company that provides all stages of the production process. Rose Colored Productions was founded by Butterfly Cherry in 2011. Butterfly completed her Bachelor of Fine Arts in Media arts – Film and Video Production at the University of Arizona. With formal education and working experience in film and video production, she is qualified to produce any stage of the film and video production process, from idea conception to final delivery for commercial, promotional, corporate and entertainment use. She received an emphasis in Marketing and Supply Chain Management when receiving her Masters in Business Administration from W.P. Carey School of Business to give her more insight into effective marketing for commercial video and to effetively manage suppliers and third party providers in order to reduce costs for our customers. Thank you kindly for considering our company! Please check out our Video Production Services.